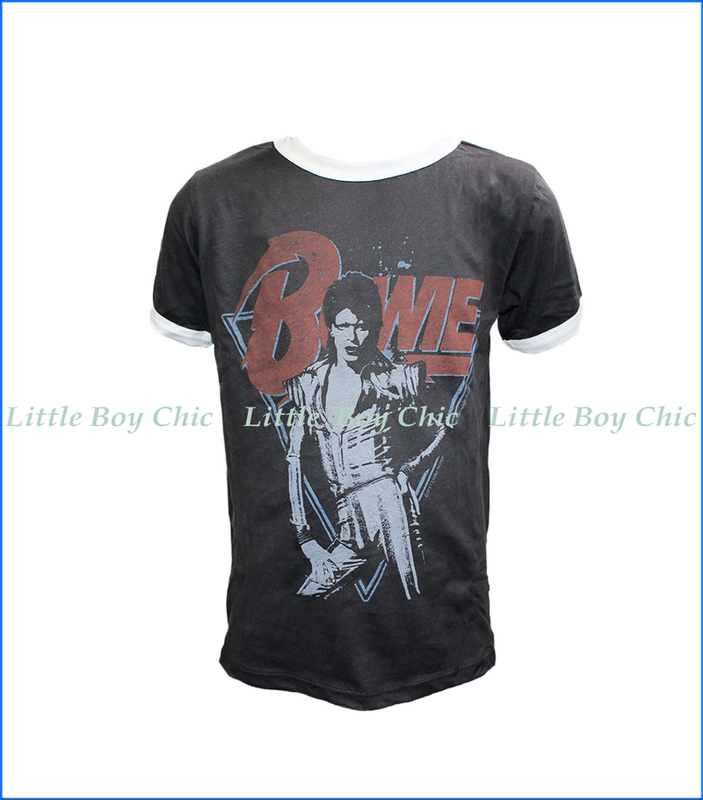 Pay tribute to legendary musician and artist David Bowie in this beautiful short sleeve vintage T-shirt with a striking graphic. 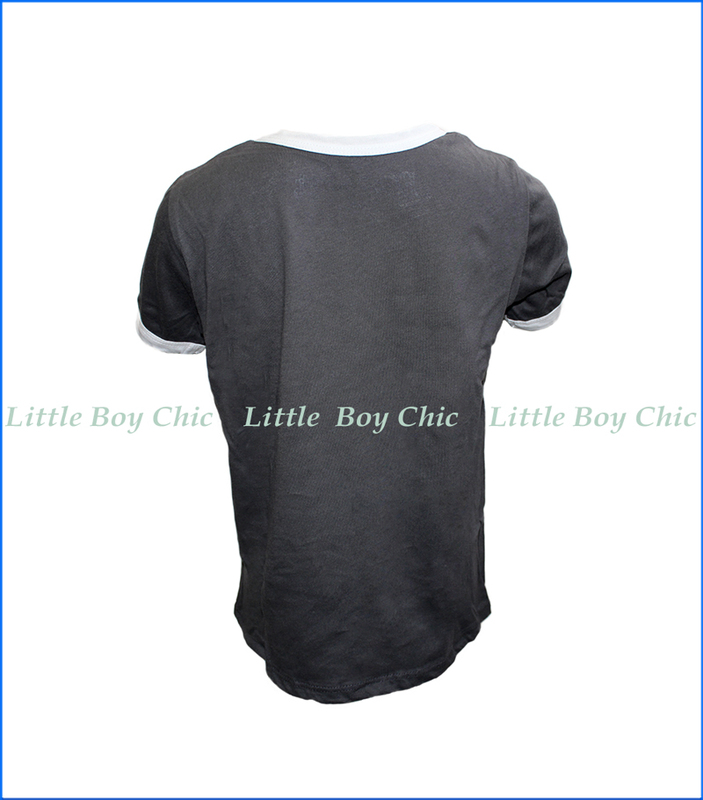 White ringer crewneck and sleeves offset the off-black tee color. Soft hand feel.